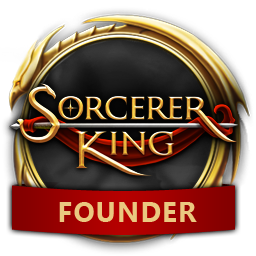 That VideoGame Blog reviewed Sorcerer King and gave it a 9.3 out of 10! 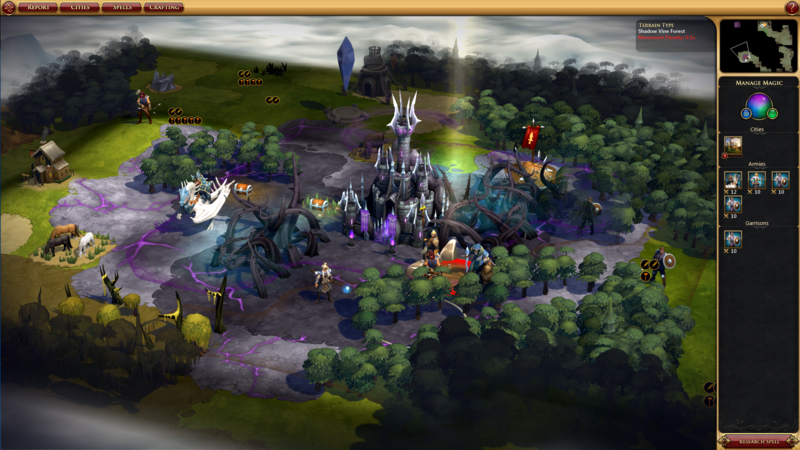 That VideoGame Blog posted their review of Sorcerer King and gave it a 9.3 out of 10! "The game stays fun and relatively easy to play, even once your empire spans huge swaths of territory: which is easily one of the most important feature to a 4x game. Next to Galactic Civilizations 3, it’s my favorite 4x strategy game of the year so far. Even if you’ve never played a Civilization or similar strategy game, give this one a try! If you’re someone who can get into the genre, you’ll be surprised how quickly those first hundred hours fly by."